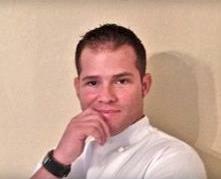 Jimmy Tessier has been hired as executive chef at Blush Ice Bar East + West Kitchen in the Gaslamp District after overseeing the kitchen at Local Habit in Hillcrest, which suddenly closed in October. 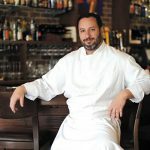 A protégé of famed chef Emeril Lagasse and a past contestant of Food Network’s “Chopped” series, Tessier replaces Daniel Barron at Blush. Tessier told San Diego Uptown News that he would uphold the restaurant’s Asian-fusion concept and start introducing a few new dishes around the holidays, such as Peking duck. 555 Market St., 619-501-9158. 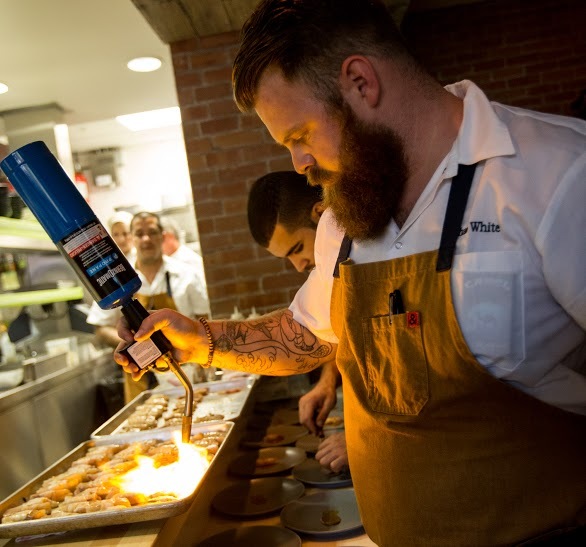 A farewell gathering for Chef Chad White — who started his San Diego career at the former Sea Rocket Bistro in North Park before launching Comun Kitchen & Tavern in East Village — will be held from 7 to 10 p.m. Dec. 3 at Carnitas Snack Shack. White just finished competing in season 13 of Bravo’s “Top Chef” (set to begin airing on Dec. 2) and suddenly closed Comun last week upon announcing that he will move back to his hometown of Spokane, Washington, where he plans to open a restaurant. The burning question remains, however, is whether White seized the “Top Chef” honors in the reality show while competing with 17 other contestants. White and the network are staying tight-lipped about the outcome. 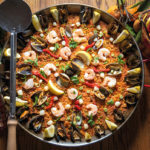 Also appearing on the show are chefs Javier Plascencia of the new Bracero in Little Italy, and Richard Blais of Juniper & Ivy and The Crack Shack. 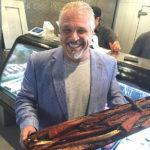 Blais is a former “Top Chef All Stars” winner who has been serving as a judge for the show for the past few years. 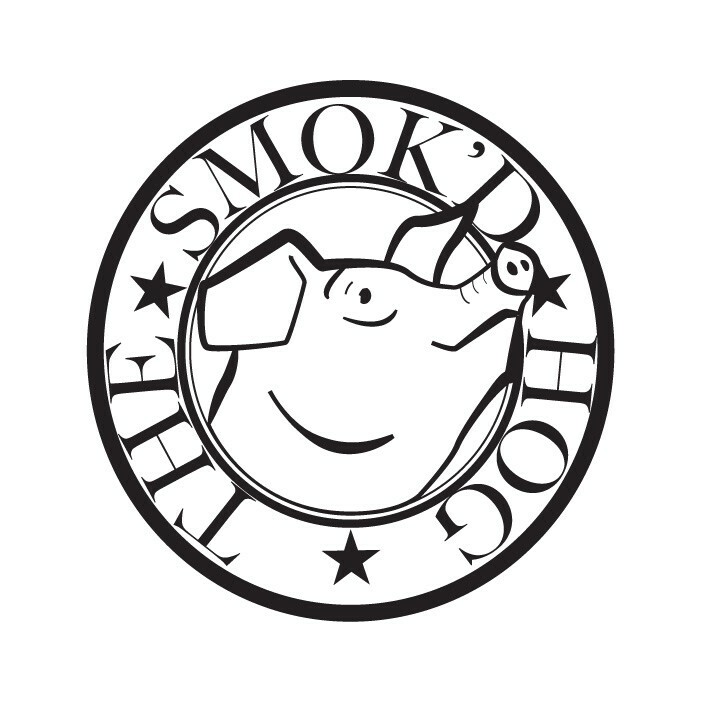 The Whole Hog in North Park will change its name to The Smok’d Hog the day after Thanksgiving, and the original logo will get updated text to support the name change. The basics for making sausage will be covered in an intimate hands-on class at 5 p.m. Nov. 22 at The Heart & Trotter Whole Animal Butchery in North Park. Attendees will be shown how to grind, spice and case various sausages before each taking home nearly three pounds of the links they prepare. The class costs $75 and is limited to six students. 2855 El Cajon Blvd., Suite 1, 619-564-8976. Tender Greens will open its latest fourth San Diego location on Dec. 7 at the Westfield Mission Valley Mall, a mall spokesman confirmed to Mission Valley News. 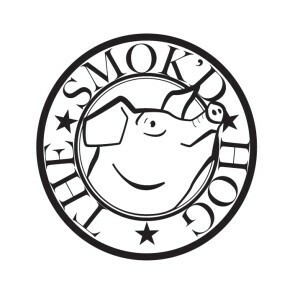 The restaurant specializes in “slow food done fast” and has locations in Liberty Station, La Jolla and Downtown. Expect a core menu of salads, sandwiches and meal plates that use fresh ingredients bought from regional farmers and ranchers. Chefs typically create daily specials utilizing seasonal bounties. 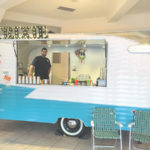 1640 Camino del Rio North, tendergreens.com. Replacing the former Top of the Cove is Duke’s La Jolla, a two-level restaurant that opened in early November and brings to the Prospect Street dining scene a fusion of Hawaiian and California cuisine. 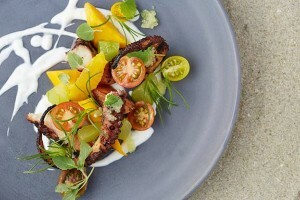 Launched by TS Restaurants, based in San Diego and Maui, the restaurant is named after the late Duke Kahanamoku, a native Hawaiian and six-time Olympic swimming and water polo medalist who is considered “the father of modern-day surfing.” Amid vintage memorabilia, customers can dine on dishes such as charred snap peas with burnt pineapple vinaigrette, Tahitian-style octopus, Kalbi short ribs, and more. 1216 Prospect St., 858-454-5888. 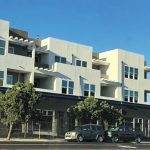 After a lackluster run on Midway Drive in Point Loma, the owner of Du-par’s Restaurant & Bakery has closed the 24/7 eatery in preparation for moving it to the Gaslamp Quarter, directly beneath the second-level Oceanaire Seafood Room. With locations in Las Vegas and the Los Angeles area, the restaurant is famous for its home-style meals, freshly baked pies, and jumbo pancakes accompanied by melted, clarified butter. 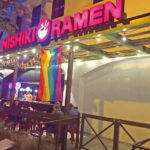 Biff Naylor, who is the third owner of the company since it was founded in 1938 in Los Angeles, said his new location will open by the end of the year to the tune of breakfast, lunch and dinner served around the clock. 440 J St.